KARACHI: The banks lending to the private sector rose to Rs175 billion in the first five and a half months of this fiscal year, according to the State Bank. The trend is much better than the last year�s and opposite to the one noted at the end of FY13 when the private sector�s borrowing was negative Rs19bn which means the sector was retiring its debts. The last fiscal provided best opportunity to banks to invest in government papers with the return as high as 14 per cent but the trend badly damaged the private sector growth. Finance Minister Ishaq Dar has recently announced that the economy will grow at a rate of over 4pc in this fiscal year. However, a cautious private sector believes that rise in economic growth rate is only possible if a number of conditions, including uninterrupted power supply and cheaper liquidity, are fulfilled. �We are hopeful that the government is serious about the economic growth but we are still facing many problems like law and order and energy shortages in many parts of the country,� said Aamir Aziz, a manufacturer and exporter of textile products. �Energy supply is better in Karachi but the growth comes from all over the country,� he added. Bankers were not sure the pace of liquidity supply would continue in the coming months since the inflation was going higher and interest rates are expected to see upward move. A senior banker said the higher inflation has bigger chance of infected loans which compels banks not to lend to the private sector. 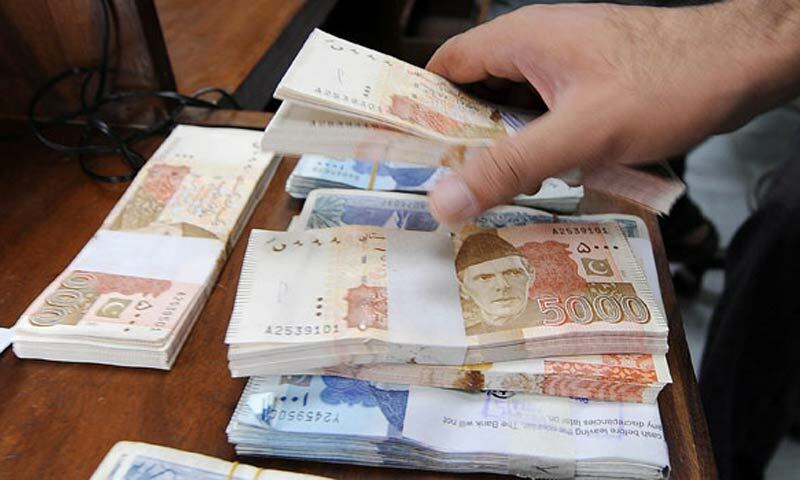 A recently issued report of the State Bank showed that all banks� non-performing loans fell significantly Rs11 billion to Rs603.7bn during the third quarter (July-Sept) of the current calendar year. This was mainly due to banks� strategy to put their entire liquidity into the risk-free government papers.